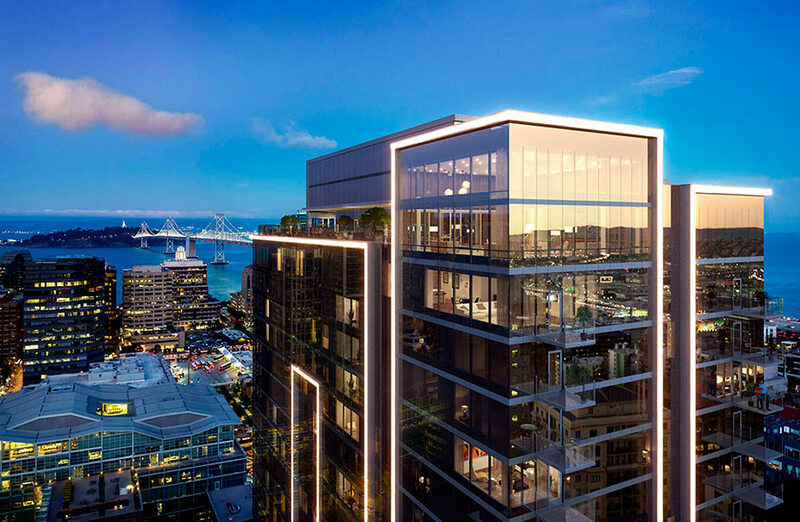 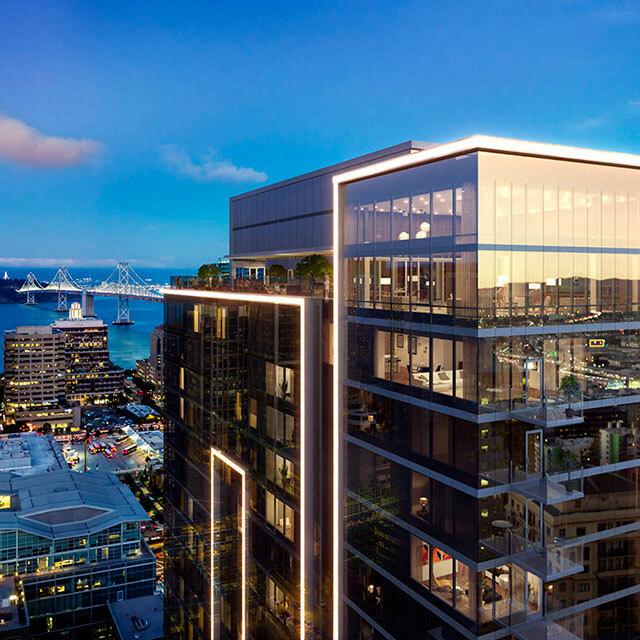 The 35-story tower was designed by Arquitectonica with interiors by Edmonds + Lee and a signature art installation by world-renowned Yayoi Kusama. 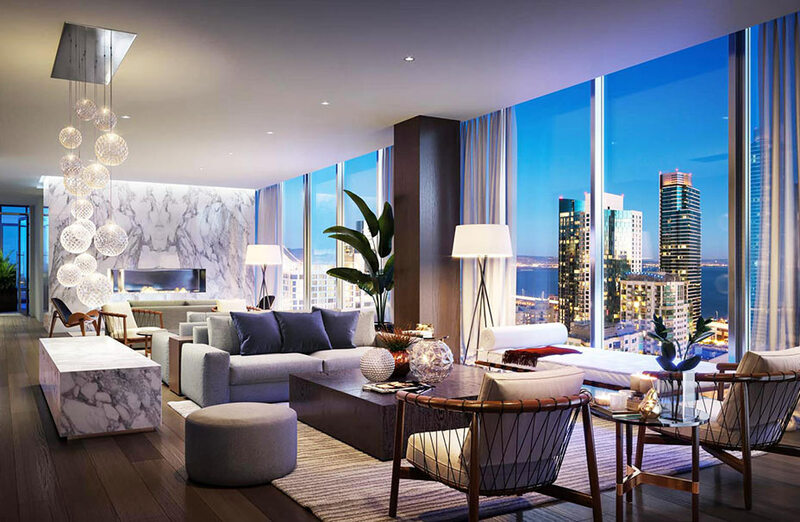 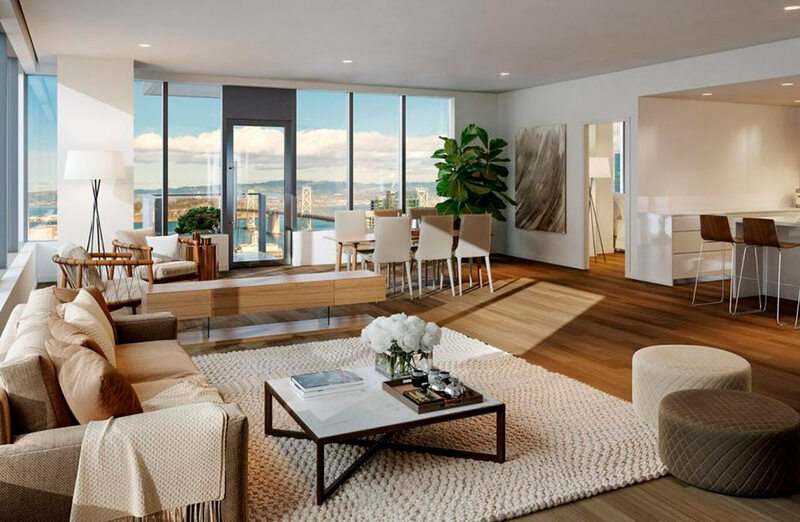 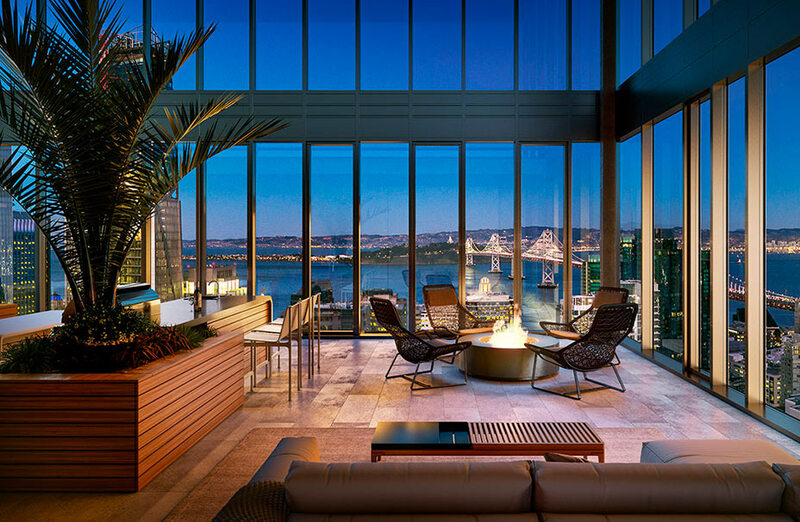 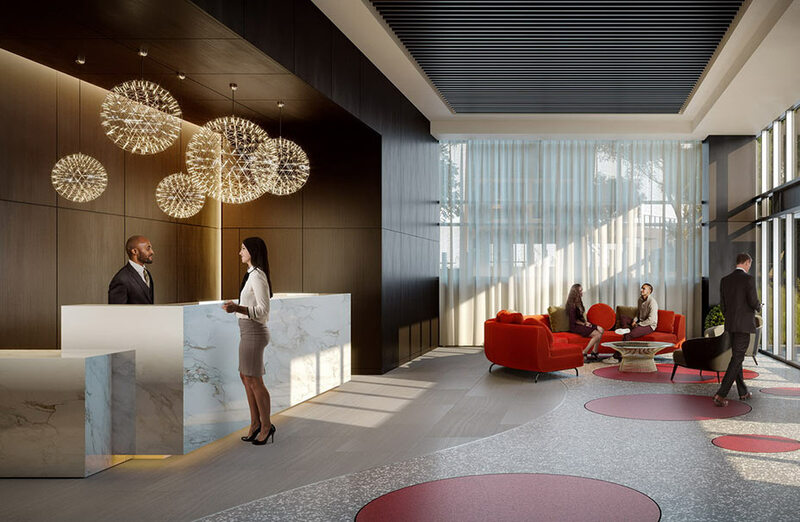 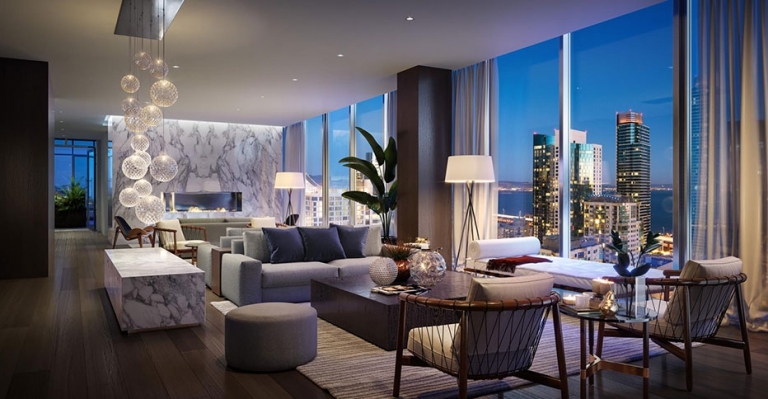 Edmonds + Lee Architects was commissioned to design all public spaces—including rooftop solarium, lobby, lounge, spa, and gym— as well as all the units, for the new luxury residential building. 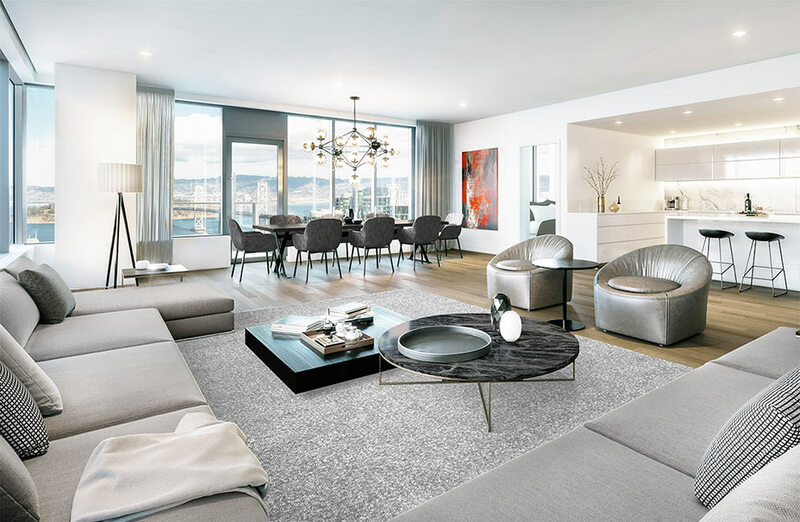 We were delighted to provide some key products for this project from Minotti and B&B Italia.